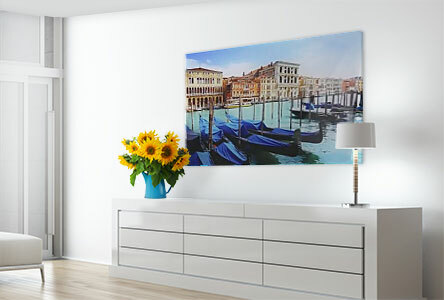 Panoramic acrylic prints – XXL Sizes with 100 % FREE delivery! 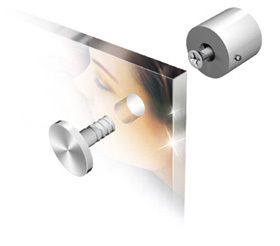 Panoramic acrylic prints exceed all optical bounds. 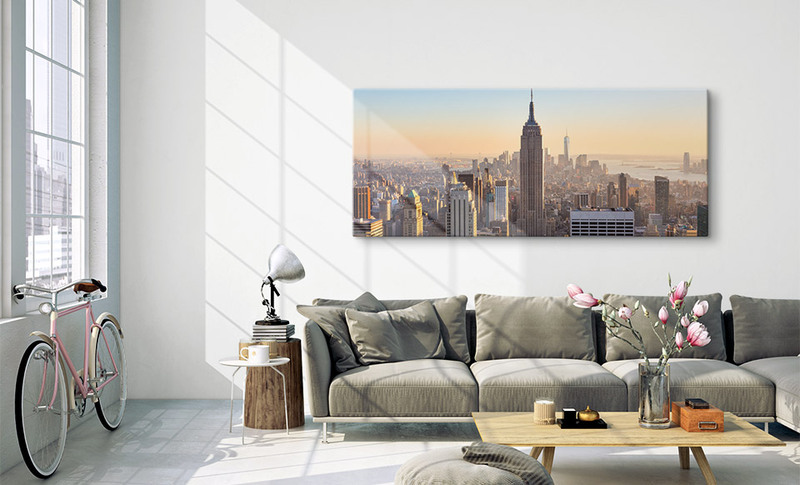 The panoramic acrylic photo prints will delight with their format and the sense of the full range of view, whilst the fascinating depth of detail in photos on glass reinforces this effect. This creates a very special spatial impression. They give the feeling of being able to look right into the picture. There are many different designs that are suitable for panoramic acrylic prints. Of course, landscape-format motifs are particularly suitable for panoramic acrylic photo prints. However, a panorama image can also be cut from a regular photo. Even pictures taken using a mobile phone have these days sufficient resolution for this purpose. Another way to create panoramic acrylic prints is adding together multiple photos. This can lead to very impressive results. Tip: We recommend the “Steel” hanging system for formats of 100 x 100cm and larger. 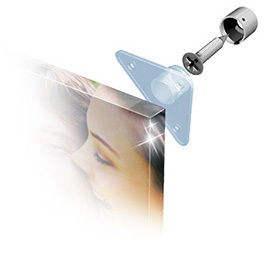 Tip: The JPEG photo format is ideal for uploading and ordering your large acrylic prints. Delivery discount available on multiple purchases (same size). When will your acrylic be delivered? Other Assembly instructions incl. Assembly instructions incl. Drilling & assembly instructions excl. There’s a standard for everything these days. Of all things, the panorama was overlooked when it came to handing out norms. Panorama acrylic prints are therefore not clearly defined in their horizontal dimensions. 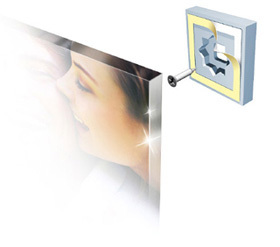 We offer the panorama in the two most popular side dimension ratios – the 2:1 aspect ratio and the 3:1 aspect ratio. The 2:1 panorama is also defined as small panoramic format. The 3:1 panorama is in comparison considerably longer in its horizontal aspect. You can reach us on contact or call us on our hotline.